Ace Penzionne is own and manage by Mr. Antonio Amistad. This was established in early 2001 and located at ML Quezon National Highway, Pajo, Lapu-Lapu City, Cebu. It is a 6 story pension house, 5 minutes away from the Mactan International Airport, Cebu. Show casing an elegant 7 types of rooms for you to choose, Standard Room, Superior Room (Single), Superior Room (Double), Deluxe Room, Harbor View Room, City View Room Presidential Suite. 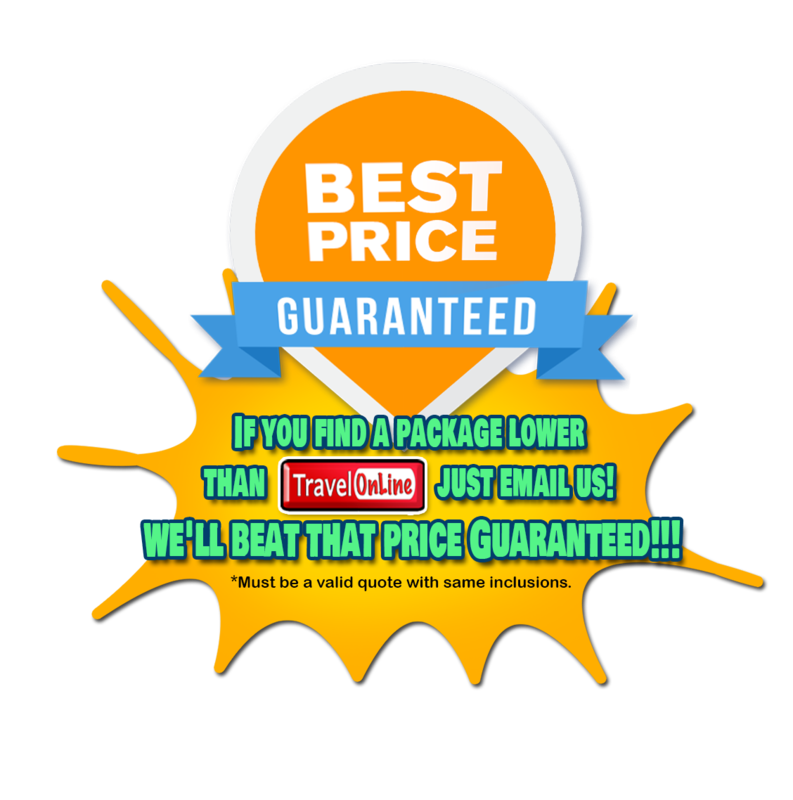 Pacific Pensionne in Cebu City, Philippines assures you of a good mix of quality basic accommodation and warm Filipino hospitality at very reasonable rates. We take pride in our location in between uptown and downtown Cebu, situated within close proximity to commercial districts, recreational venues, and tourist spots. 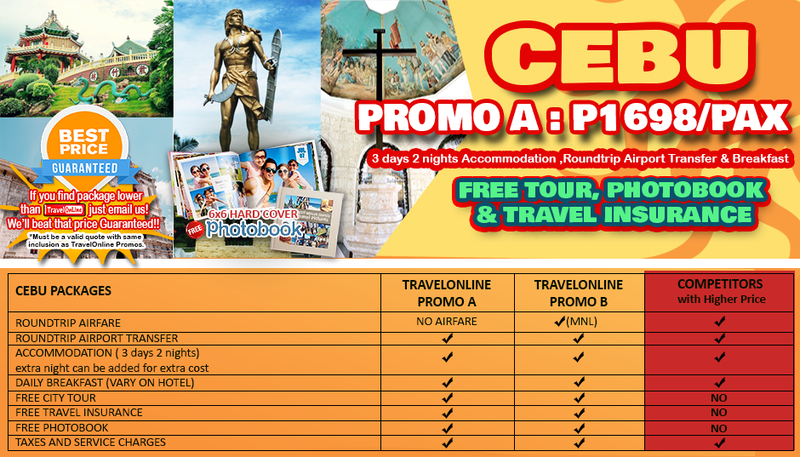 When planning for a trip to Cebu, make Pacific Pensionne your choice of stay! Located at the heart of Cebu's business district, Cebu Grand Hotel is your ideal haven, whether your are here for serious business or simply exploring the Queen City of the South purely for leisure. With over 100 rooms, this business hotel has proven its name and hospitality expertise for over 20 years, making it one of the most desired city hotels in Cebu. In a grand tower building, this high-concept hotel is 3 km from exhibits at Museo Sugbo and 4 km from Cebu Taoist Temple. Featuring hardwood floors, the casual rooms and 1- and 2-bedroom suites offer TVs and high-speed Internet. Suites include sitting rooms and dining areas; some add lofts. There's also 24-hour room service. The hotel offers spacious and comfortable bedrooms, and warm service in one of the most central hubs in Cebu. There are 64 rooms and 40 standard rooms with either 2 single beds or 1 queen bed; 18 deluxe rooms which can accommodate up to 5-6 persons; and 6 suite rooms that have a king-sized bed with separate bathtub and shower, and dual sinks. Tucked away in the charming island of Mactan in Cebu is the tropical hideaway of Costabella, a blissful holiday beach resort that is inviting, cozy, relaxing with direct Sea access. A beautiful property embraced by a private natural white sand beach and shaded by soaring coconut trees, Costabella Tropical Beach Hotel is an enchanting gem steeped in history and tradition. A sprawling sanctuary bounded by shimmering emerald waters and ivory sand, and shaded by tall, rustling palms, Crimson Resort and Spa Mactan stretches across six hectares on Cebu's stunning Mactan Island. Just a 20-minute drive from the international airport, our resort is designed for romantic getaways, family vacations and guests looking to enjoy laidback tropical elegance. Forty expansive villas offer luxurious comfort, outfitted with private plunge pools and earth-toned furniture by Cebu&amp;amp;amp;amp;amp;amp;amp;amp;rsquo;s multi-awarded designers. Crimson also offers 250 guestrooms that combine modern conveniences with neo-Asian d&amp;amp;amp;amp;amp;amp;amp;amp;eacute;cor and contemporized native accents.